I wanted a haircut that I could just wash and condition and go without adding extra products. The stylist delivered. She was attentive to my needs and listened. The only complaint I have is when I asked Siri show me Hair Cuttery this one didn't show up. This can't help business as customers looking will be sent to other franchises. Jalyn, my stylist, was extremely knowledgeable and professional. She gave numerous recommendations and advice for my hair type. Most importantly she was friendly. This was my first experience and visit to a Hair Cuttery. The stylist was great to work with and very knowledgeable. I definitely would choose Hair Cuttery over the other options such as Great Clips, Supercuts. Thank you! Love this location! Sam is great!! My stylist Ibet is always willing to listen to my ideas and any changes I want to make to my hair. She is friendly, helpful and always very professional. the check in screen was not working. Tristen does a consistently great job! She listens well to what I want on any particular day! My stylist, Ibet is always friendly, professional, willing to listen to any ideas of changing my hair. The store itself is always clean, and bright. It took me 6 years to find a stylist I like. Ibet is your best! Hair Cuttery is the largest family-owned and operated chain of hair salons in the country, with nearly 900 locations on the East Coast and in New England and the Midwest. 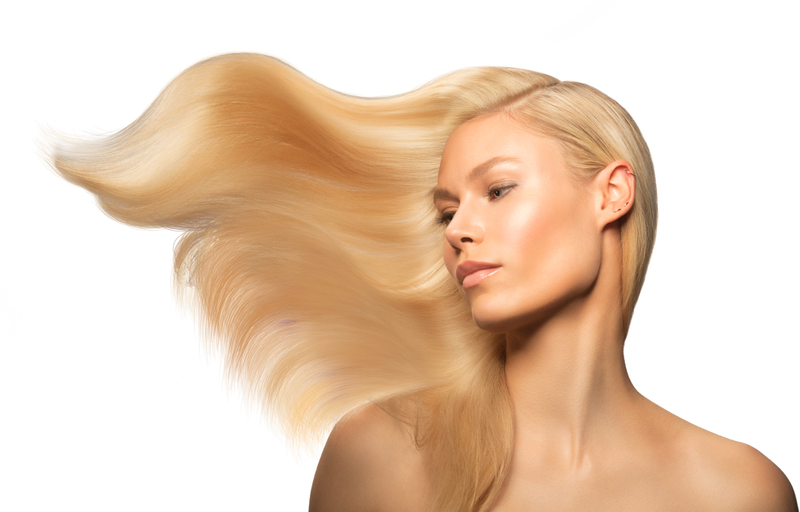 A full-service salon for men, women and children, Hair Cuttery at 569 W Roosevelt Road in Glen Ellyn offers the latest trends in cut, color, blowout and styling, all at an amazing value. 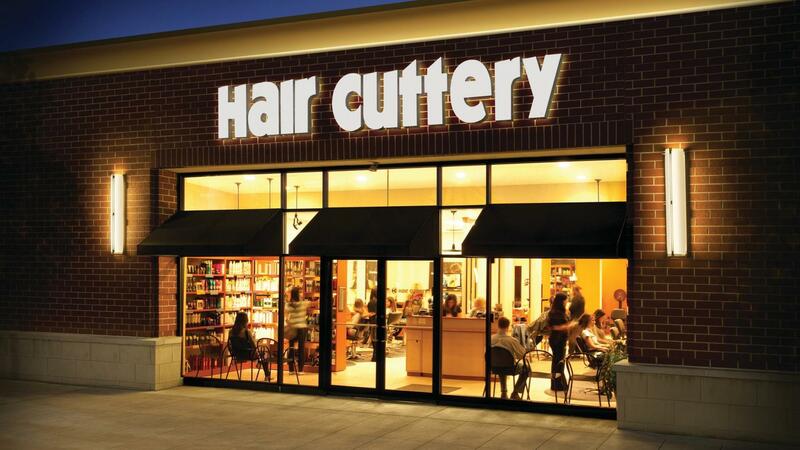 Hair Cuttery is a division of Ratner Companies, based in Vienna, VA. Come visit us at 569 W Roosevelt Road.